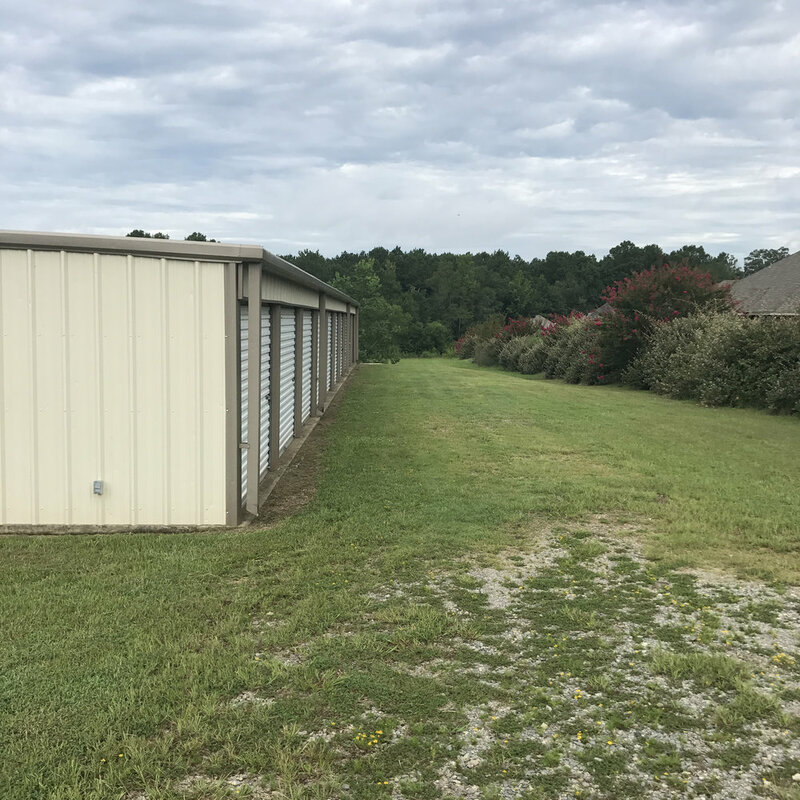 Storage units are located behind the RV and Boat storage facility. They are easy to access and we offer two different sizes for your convenience. 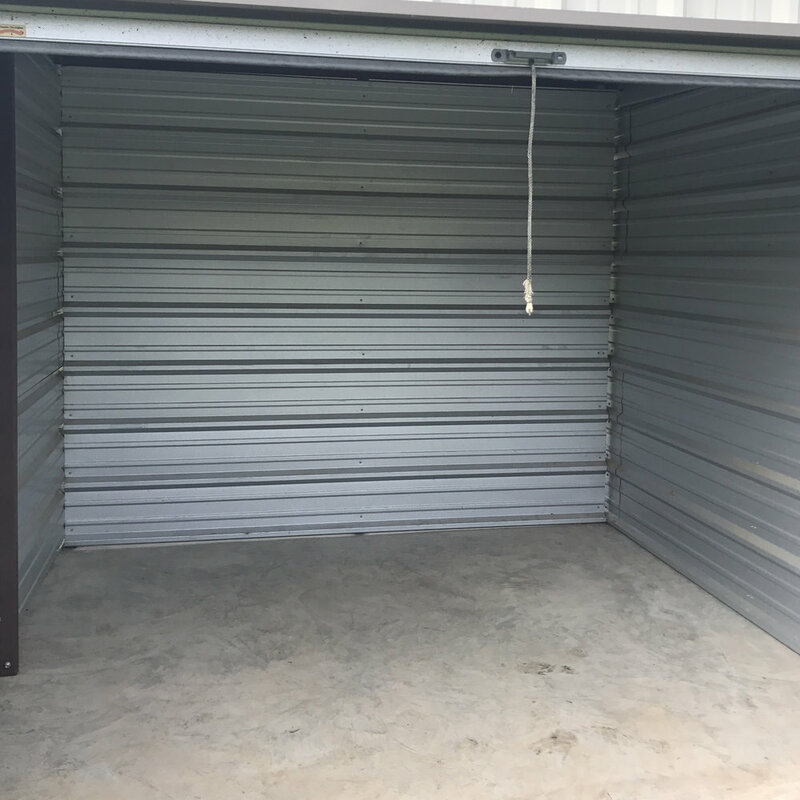 Spaces are clean, affordable, and Secure. Contact us for any questions you may have!